May 19, 2018, marked significant events in the United Kingdom, including a royal wedding (Prince Harry and Meghan Markle) and England’s 137th Football Cup Final, the oldest national football (soccer in North America) competition in the world. 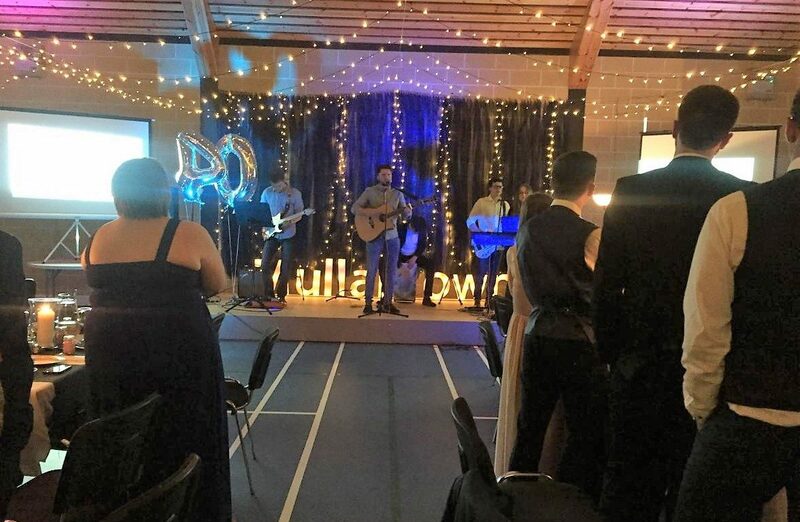 But no less significant were the festivities hosted at BCM Northern Ireland’s camp and retreat centre, Mullartown House, celebrating Mullartown’s fortieth anniversary along with seventy years of BCM ministry in Northern Ireland. Festivities included a four-course gala banquet the evening before, a men’s brunch, ladies tea, an outdoor barbecue, games and activities for children, and a joint worship service. And of course, the royal wedding couldn’t be missed, so it was broadcast throughout the day on a large screen. “This was a great day of remembering and celebrating God’s immense faithfulness over the past years,” share Elizabeth Spence and Dorothy Armstrong. And indeed, they have much to remember, as both have been involved in BCM outreach across Northern Ireland for more than a half-century each. 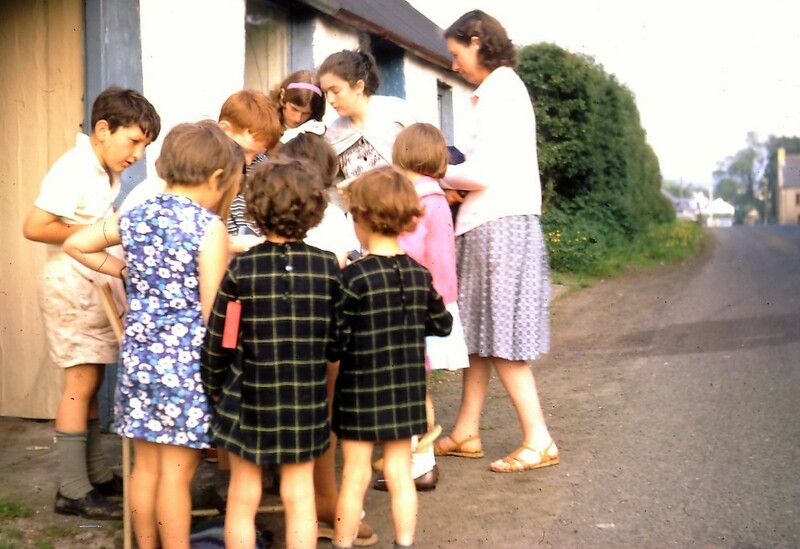 BCM ministry in Northern Ireland began in 1948 when a twenty-five-year-old single school teacher named Tom McKinstry from Lisburn in Northern Ireland was handed a green and pink brochure for a Christian organization called the Bible Club Movement. Passionate about reaching young people with the good news of Jesus Christ, Tom had begun holding after-school meetings for some of his students in a wooden hall at the rear of the local YWCA. But as attendance grew, it became clear a more structured program was needed. Tom called the contact number on the brochure, which was BCM’s London office. 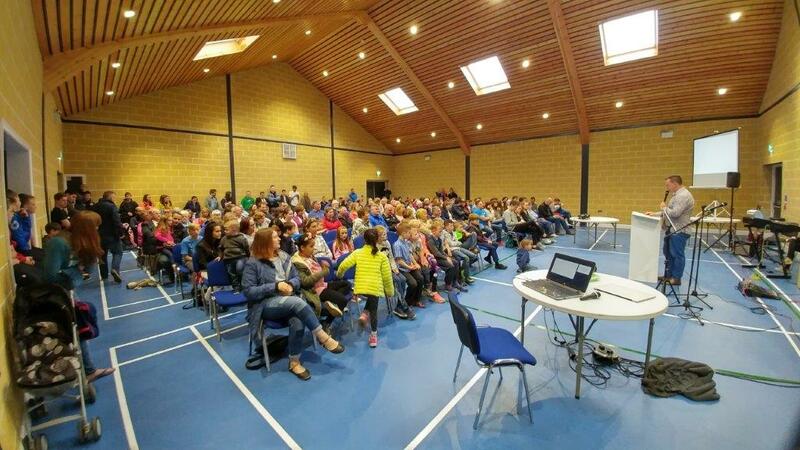 Impressed that the Bible Club Movement had just the solid Bible teaching and creative children’s program he was looking for, he registered his own children’s meeting as Northern Ireland’s first Bible Club. 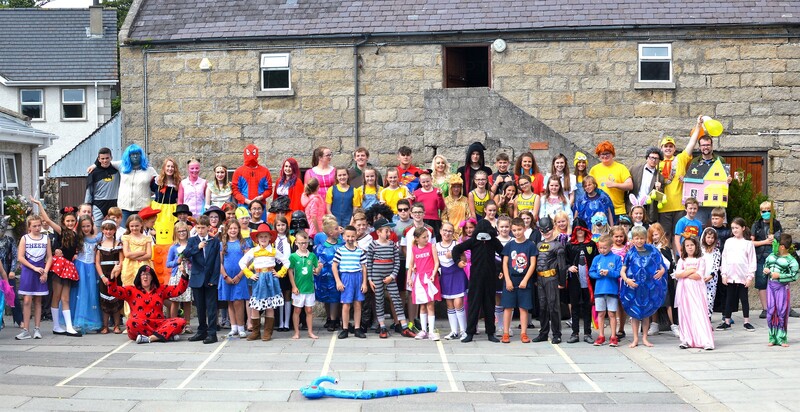 Over the following years, many more Bible clubs were started across Northern Ireland. 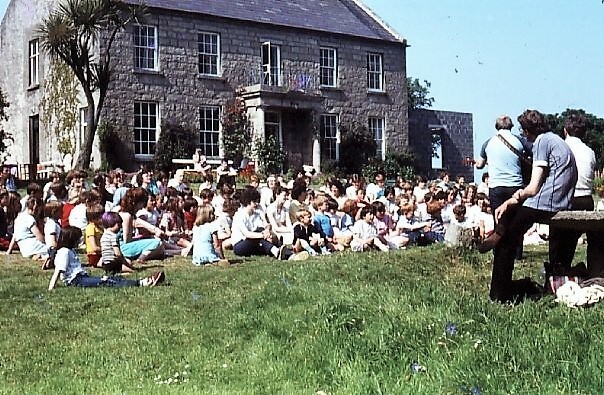 BCM ministry began in the Republic of Ireland as well. Bible clubs expanded to children’s evangelistic rallies, children’s ministry training courses, five-day summer Bible clubs, then summer camps. Throughout these years, Tom McKinstry was also working fulltime as a school teacher. Full-time BCM missionaries from England and Scotland travelled to help out with rallies, training, camps, and other outreaches. But a strength of Tom’s ministry was recruiting countless other volunteers. And they didn’t need to be adult, as Elizabeth Spence and Dorothy Armstrong can testify. Though Elizabeth and Dorothy attended the same school, they didn’t actually become acquainted until meeting at that Bible club. An acquaintance that would grow into a lifetime friendship and ministry with BCM. In 1967, Tom married a young single BCM missionary from England named Joan. 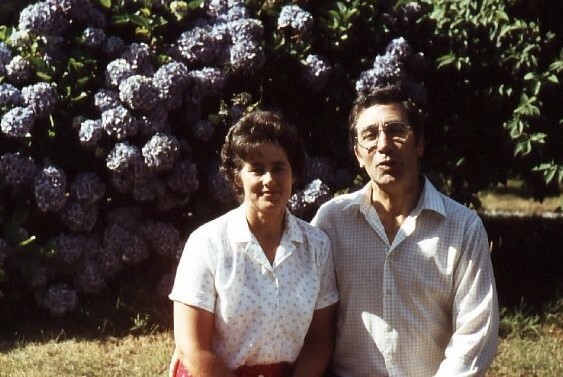 At that time, he left his teaching position, and Tom and Joan became Northern Ireland’s first full-time BCM missionaries. They would serve together with BCM for another forty-eight years before Tom entered God’s presence in February 2016. By this time, many of the children in Tom’s original Bible clubs were young adults who were themselves serving as volunteers, including Elizabeth and Dorothy. Dorothy Armstrong was now a teacher while Elizabeth took on a position with the government civil service. But they continued to serve as well in BCM ministries as well as on the BCM Northern Ireland organizational committee. The “Troubles”, as commonly termed, was a thirty-year violent conflict from the late 60’s to late 90’s between nationalist elements who wanted Northern Ireland to become part of the Republic of Ireland and unionist elements wanting to remain part of Britain. Paramilitaries on both sides engaged in bombings, targeted killings, and political unrest. 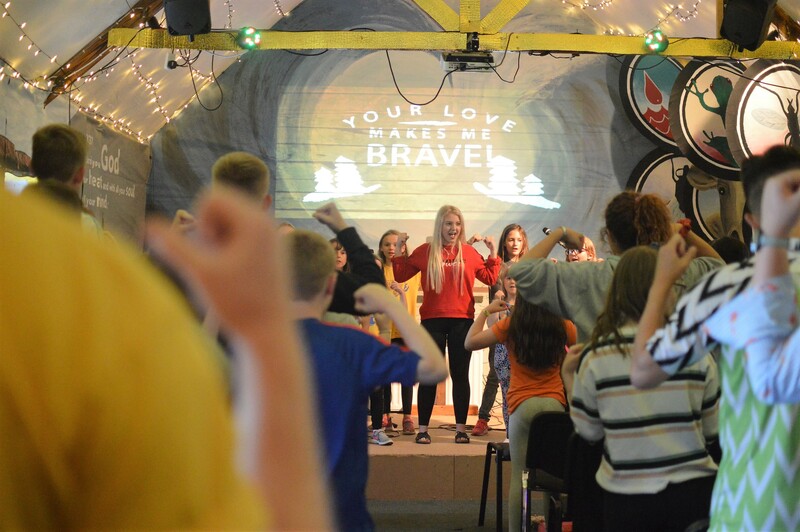 Having a central, safe location where summer camps as well as other ministry events could be held was one motivation that prompted the BCM Northern Ireland committee to begin searching for a suitable property of their own. When Mullartown House came on the market, they knew this was God’s answer to their prayers. Listing all the long-term volunteers would fill its own book, including Harry and Christine Dowds, Nigel Mullholland, Judith McKinney, Marcus and Jennifer Suarez, Davy and Heather Morrow, Keith and Ruth Henderson, Carl and Ruth Somerville, Keith and Sharon Parker, Jack Hill, the four Anderson brothers, Ruth and Robert Wishart, and so many more. Added to that are countless numbers who opened their homes for Bible clubs, who taught, who held sword drills, quizzes, choruses, ferried children back and forth, or just sat with the children. 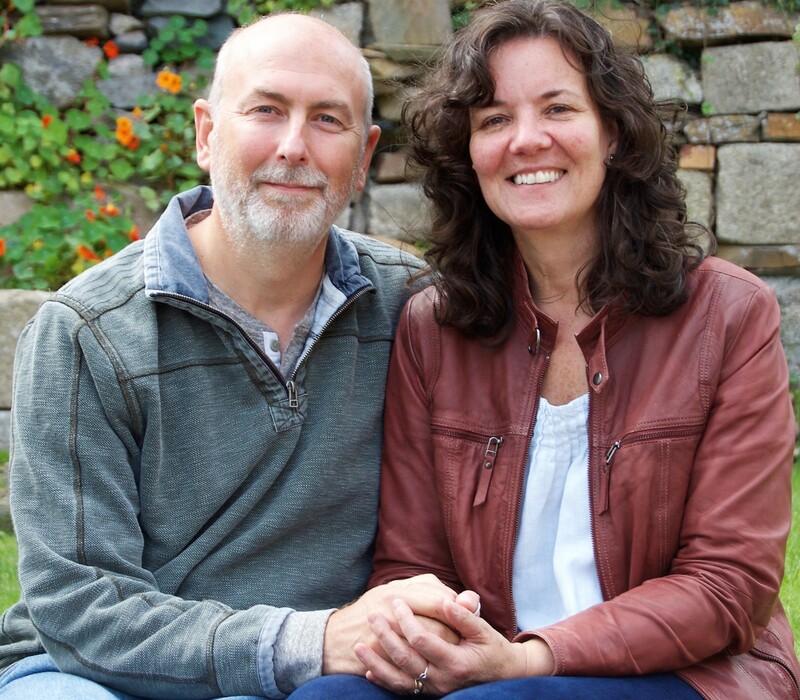 A team for which Scott and Joanna Widman, BCM missionaries since 1990 from the United States, express special thanks. The Widmans arrived at Mullartown House in 2000 just as Tom McKinstry, now in his late seventies, and his wife Joan were retiring (if continuing as active and eager volunteers counts as retirement! 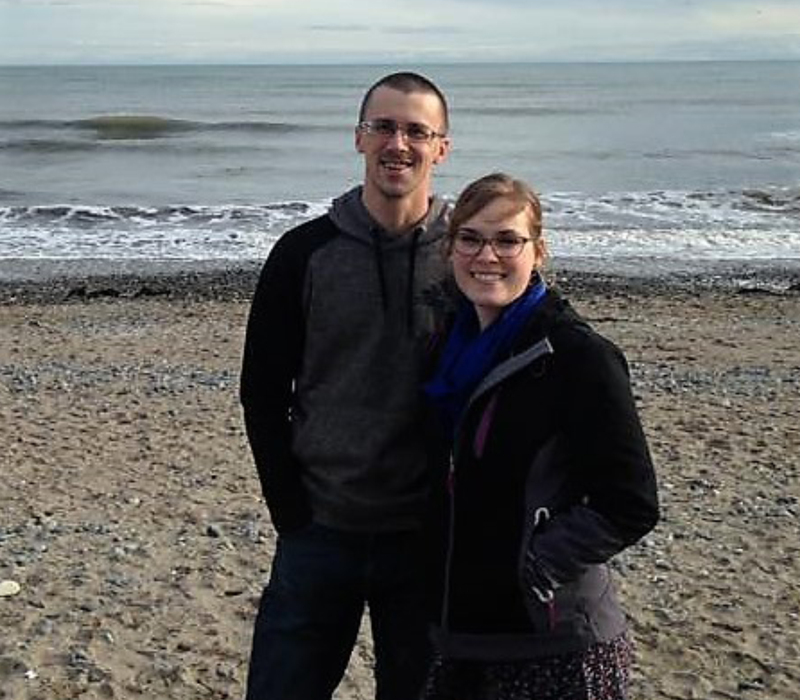 ), leaving once again only Scott and Joanna as full-time BCM missionaries in Northern Ireland. While many volunteers and interns have filled the gap over the years, the Widmans prayed for more full-time help. And God answered. 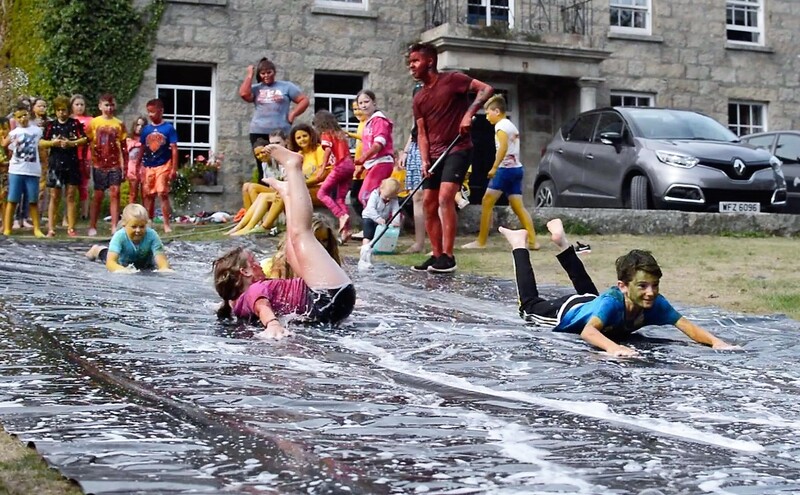 When Gemma Hill became a full-time BCM missionary in 2012, serving with the Widmans at Mullartown House was not a new venture for her. 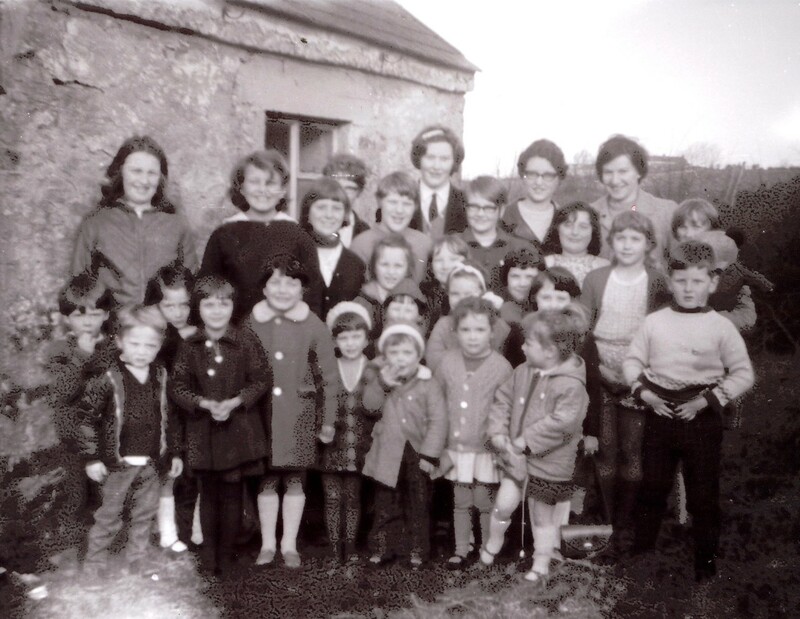 Gemma remembers attending her first summer camp at Mullartown when she was just seven years old. Her own mother grew up attending Bible clubs and camps under Tom and Joan McKinstry. Since her first camp, Gemma has yet to miss a single summer at Mullartown. She accepted Christ as Saviour at camp when she was twelve. At sixteen, she became a dorm leader, then counsellor. She served as director of senior teens for ten years and in 2010 became a BCM intern. 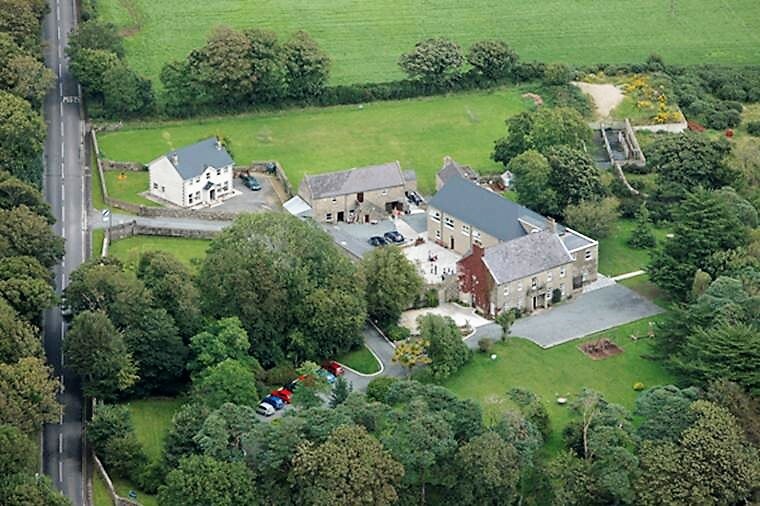 In 2013, Gemma married Jason Hill, whose great-uncle Jack Hill helped with the founding of Mullartown House. They now have two children. 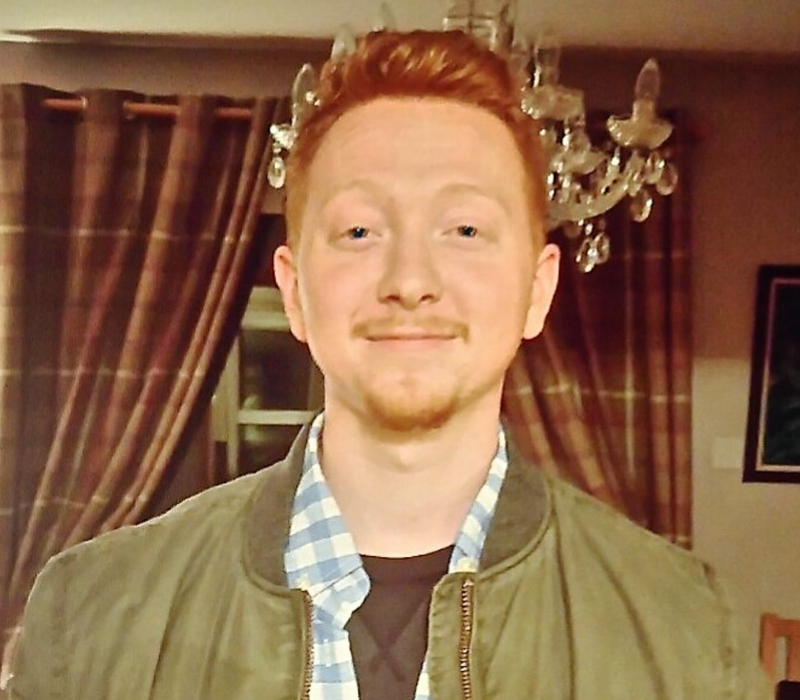 A graphic designer, Jason had already been volunteering his services to BCM Northern Ireland. In 2015, he joined BCM as a full-time missionary. 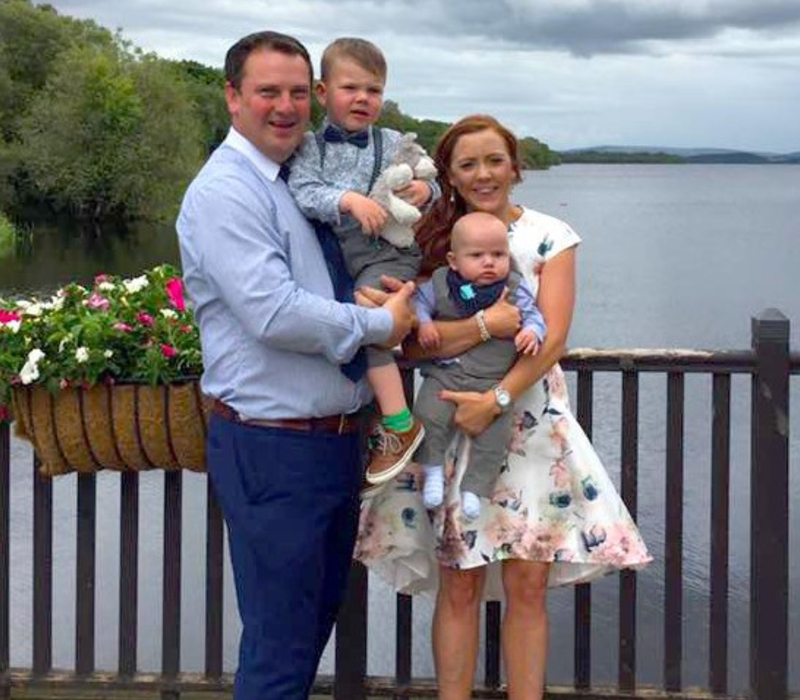 In 2016, when Scott Widman took on a new role of Ministry Director for Northern Ireland, Jason and Gemma stepped in as directors of Mullartown House. Three more full-time missionaries have since been added to the team, Nate and Rachael Heater, from the United States, and Zak Nicholls from Northern Ireland. In 2018 after fifty-four years of service, Elizabeth Spence and Dorothy Armstrong have officially retired as Chairman and Secretary respectively of the BCM Northern Ireland Board, if not as volunteers for camp and other ministries. They too express joy at seeing a new generation of both full-time missionaries and volunteers taking up the baton of BCM ministry in Northern Ireland. 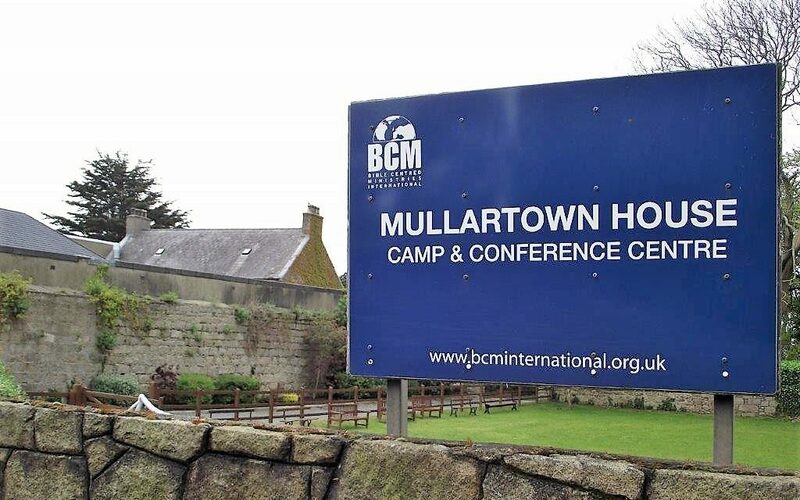 They estimate that since its inauguration forty years ago Mullartown House has hosted approximately three hundred weeks of BCM camps along with hundreds camp reunions, church retreats, women’s events, and other Christian outreaches. Tens of thousands have participated in BCM children’s ministries and camps over the last seven decades. Countless former campers and Bible clubbers are today pastors, missionaries in many different countries, church and civic leaders, even city mayors. Elizabeth and Dorothy admit that Northern Ireland has seen many changes since their early days with BCM, including a drop-off in church and church-related activities, a curbing of Bible teaching in schools, new legislations that place more restrictions on evangelistic outreach. At the same time, BCM ministries and camps are now reaching a greater range of children, including among more disadvantaged families, foster children, immigrants, and non-Christian backgrounds, who are in great need of the gospel message.